Why? If you want to separate your teams' settings. 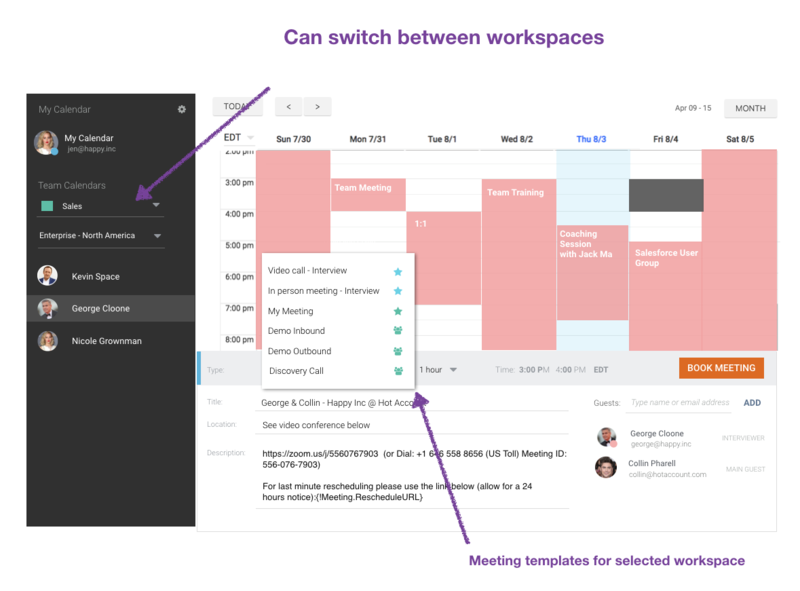 For instance, customer success and prospecting teams have their own meeting templates and calendar settings. Or the marketing team wants to have their own queue setup for the intelligent form booker. Who? You have to have superpowers to create new instances. If you see "Manage Workspaces" in the menu drop down in your admin panel, it means you possess these powers and you are a master admin. If not, tough luck. Just kidding, you can contact us and we can help. After you access the Workspace Management, you have the ability to create a brand new workspace for your team. 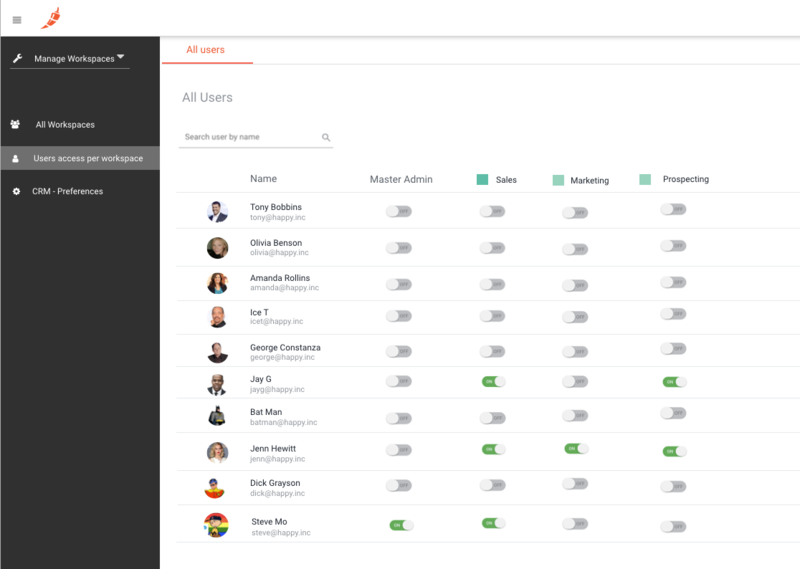 This workspace will have its own queues, meeting templates, reminders, and users. Queues settings (round robin configurations, calendar settings) are common for all CRM related workspaces. You can find them under "Manage Instances" - "CRM Instances - Preferences"